Republican lawmakers in Missouri are continuing their push for expanded gun rights by targeting businesses that operate as gun-free zones. Legislation pre-filed in the Missouri House would allow people authorized to carry firearms to sue businesses that ban firearms on their properties if they're wounded in a robbery or assault while at that business. It's sponsored by Rep.-elect Nick Schroer, R-O'Fallon. "The language of the bill would not require a business owner to act or refrain from acting in any way; all it would really do is attach a certain liability to decisions that they make," he said. "Let's say if they mopped the floor and didn't put up a wet floor sign and somebody slipped and fell, there (are) consequences to that business decision." The proposal would not affect local governments or college campuses that operate as gun-free zones. Schroer said he hopes it will lead to a decrease in such zones across Missouri. "No written rule is going to stop somebody from committing a crime," he said. "It's been shown across the nation that these gun-free zones or no-gun zones don't work; deterrence is occurring in these areas where people know that there are armed, trained people, whether they're civilians or guards." "I support the right of business owners to determine if they choose to allow firearms or not on their private property. There is no credible evidence that a gun prevents any robbery or assault. In fact, the medical community insists that the presence of a gun increases injuries/death." The 2017 legislative session begins Jan. 4. 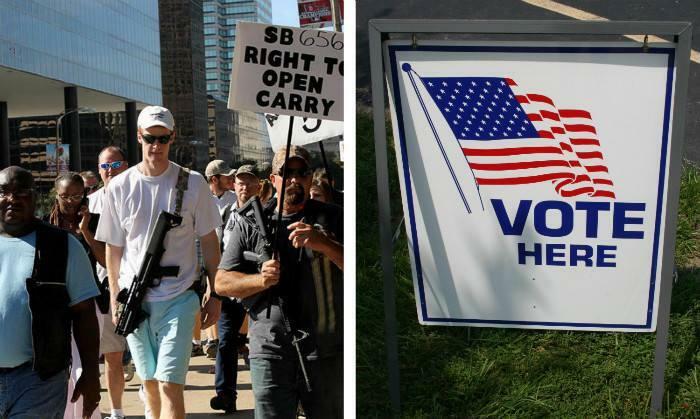 Updated 11:30 p.m. - The Missouri General Assembly has acted to ease restrictions on guns and add more requirements for voters. That’s the upshot of Wednesday’s veto session, where lawmakers overrode most of Gov. Jay Nixon’s vetoes of various bills. 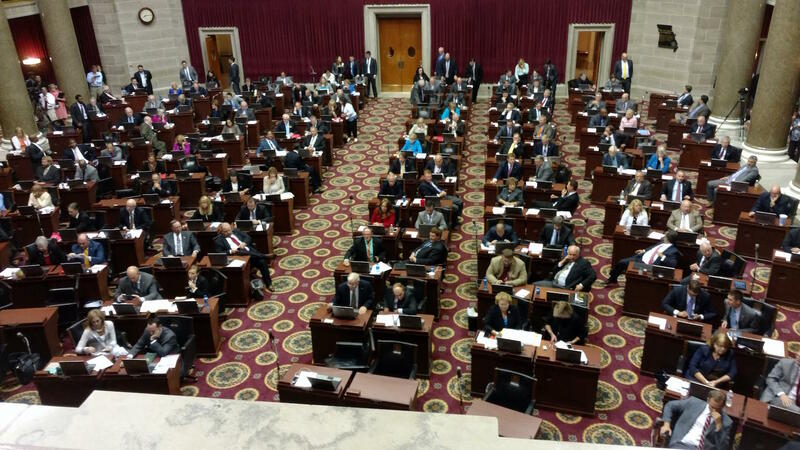 On the latest edition of the Politically Speaking podcast, St. Louis Public Radio’s Jason Rosenbaum and Jo Mannies go guestless, so to speak, to analyze the lay of the land before the Missouri General Assembly’s veto session. When lawmakers return to the Capitol for the Wednesday afternoon session, the two biggest bills will be a multi-faceted gun bill and legislation implementing a photo identification requirement to vote. But even though they haven’t attracted as much attention, nearly two dozen other bills could potentially receive veto override attempts. 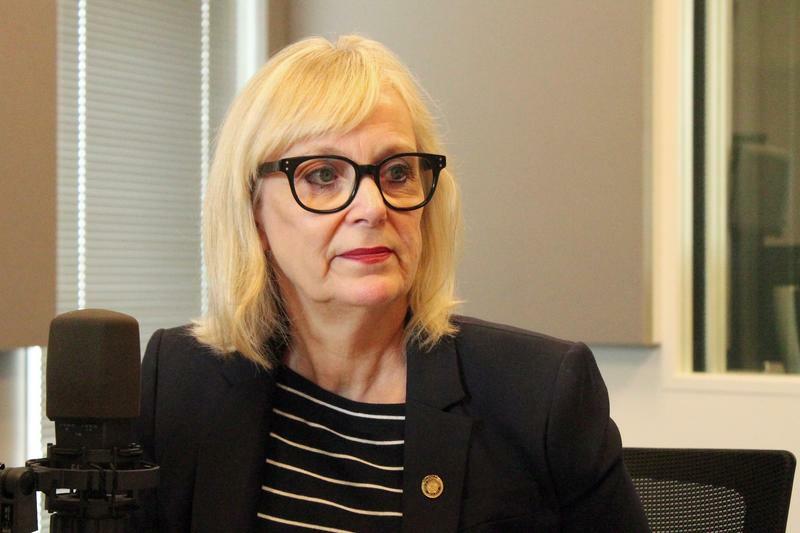 On the latest edition of the Politically Speaking podcast, St. Louis Public Radio’s Jason Rosenbaum and Jo Mannies are pleased to welcome back state Rep. Stacey Newman to talk about the legislature’s upcoming veto session – and the November election. Newman is a Richmond Heights Democrat who entered the legislature in 2010 after a special election. With the exception of a zany Democratic primary in 2012, Newman’s subsequent elections have been relatively easy. For instance: She was completely unopposed this cycle, meaning she will return to the Missouri House for her final term.